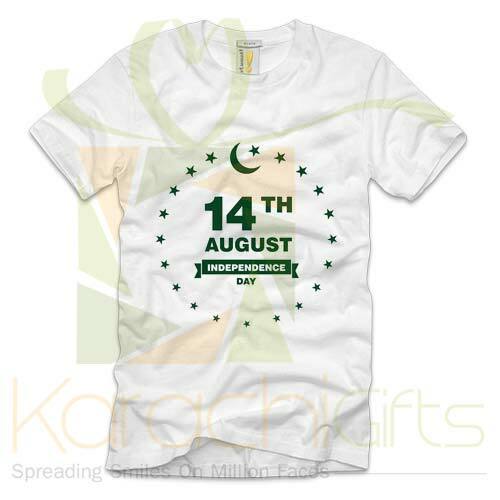 Independence Day is something that would make a real time deal with most of people. 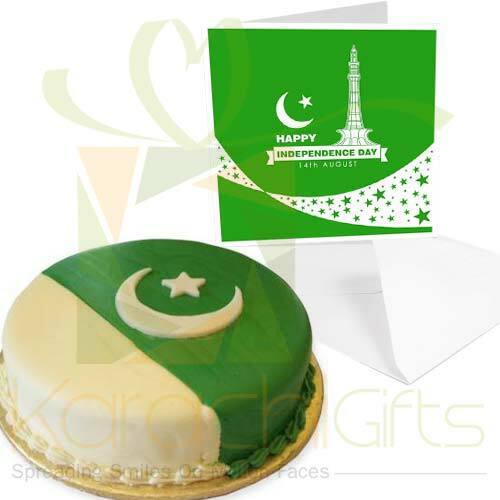 You can make it great for your loved ones while you are out of Pakistan. 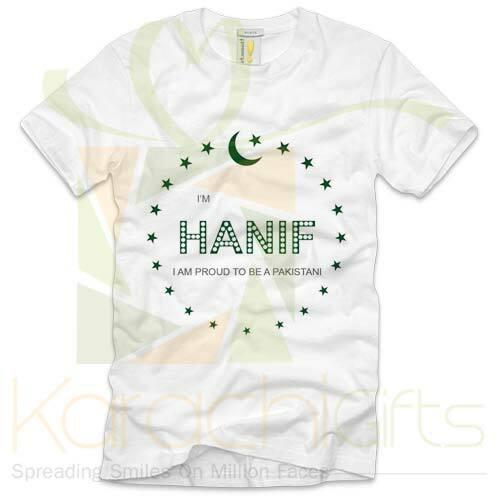 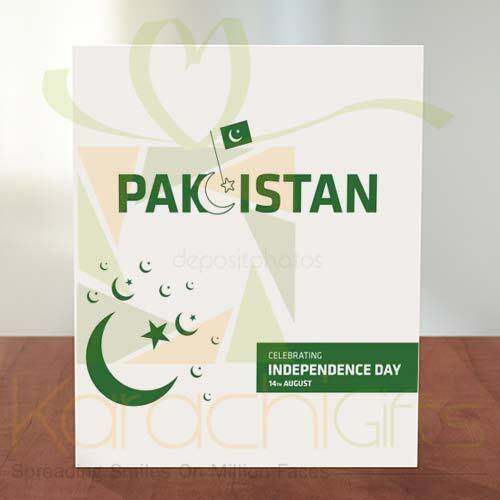 You want to celebrate your own homeland�s Independence Day�s means Pakistan. 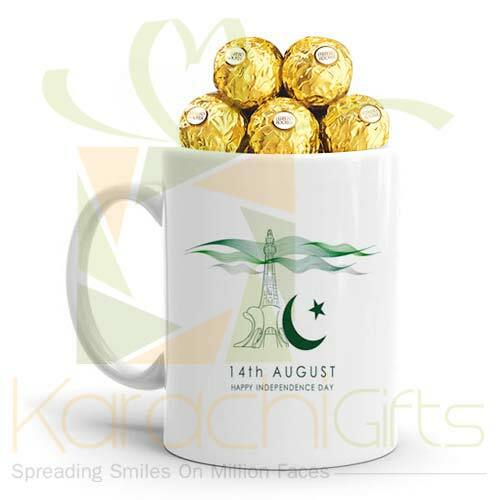 It is more of a deal that makes you all special and for bright reasons of getting to know the best of delights that Karachi Gifts can offer you for Independence Day. 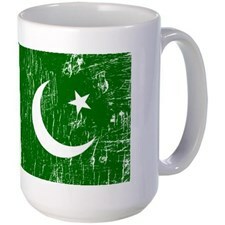 It is just too good to come to see things in brighter perspectives even if you are away from home means Karachi. 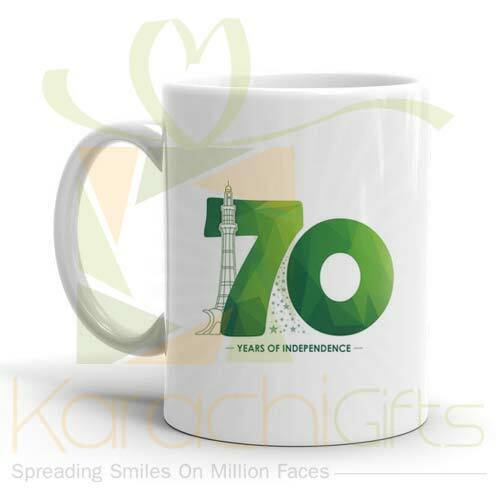 Karachi Gifts gives you an option to get to know for the best kinds of things around. 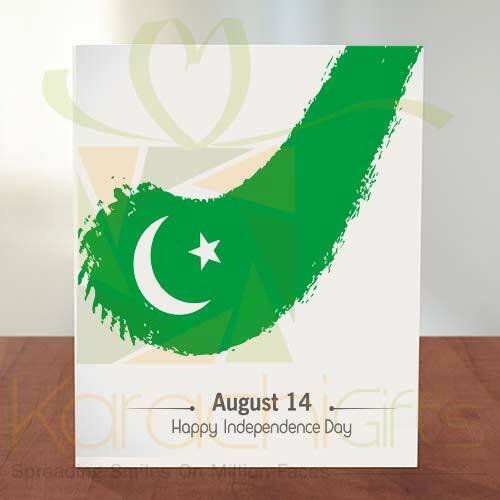 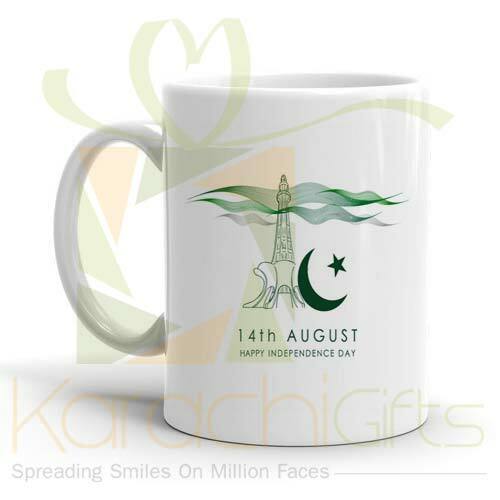 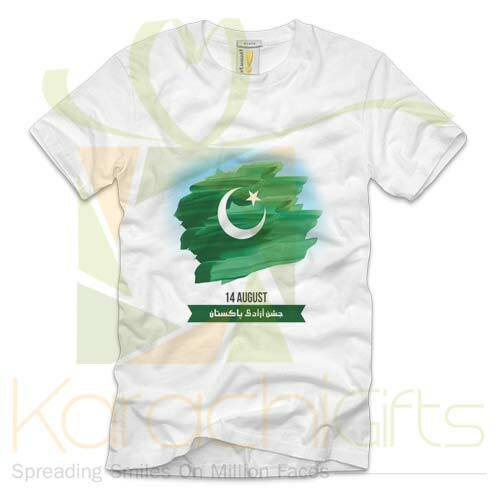 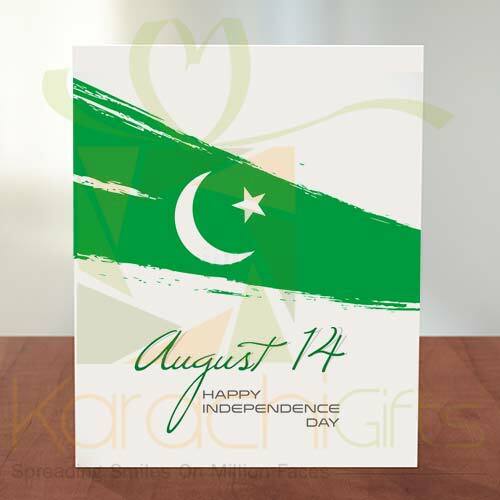 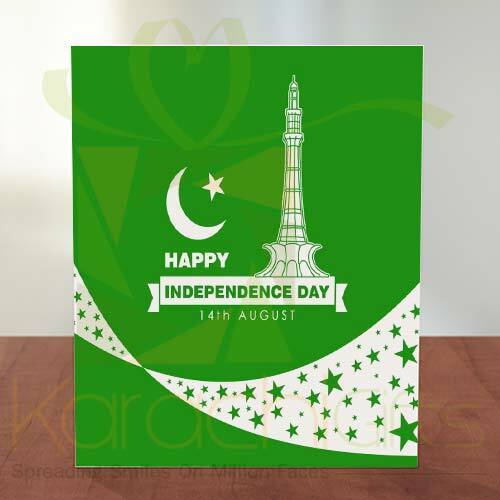 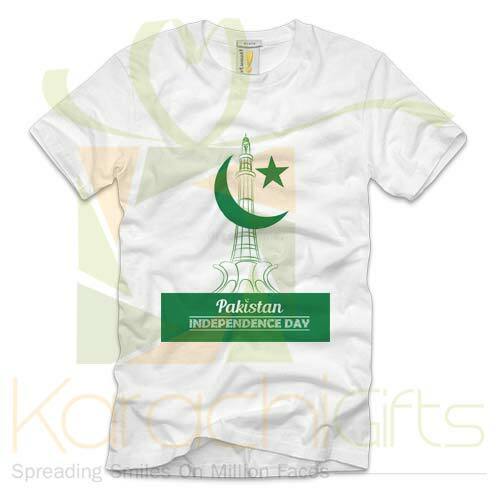 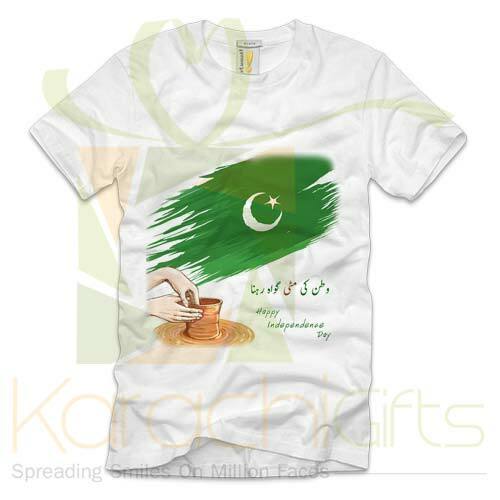 It is just a fair deal that you can browse Independence Day Gifts to Karachi category. 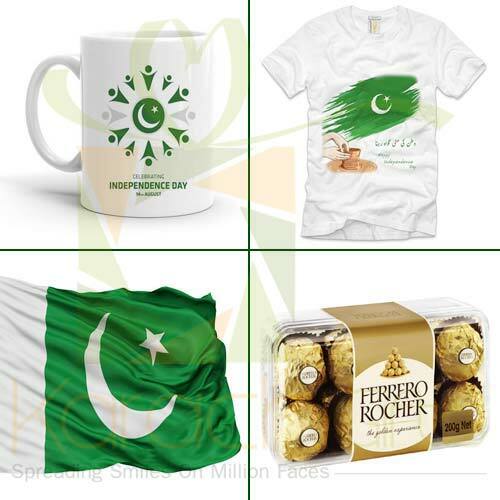 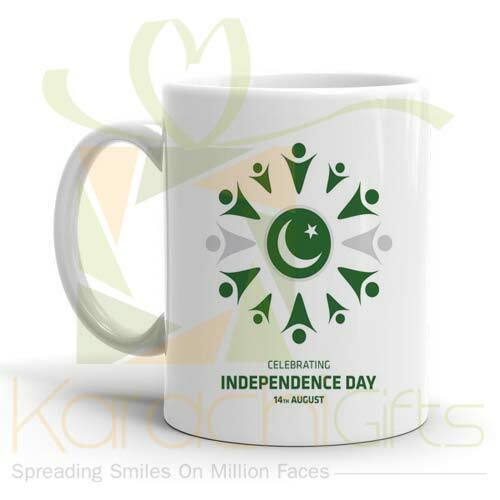 Here you can find the best kinds of deals like an Independence Day Mug or the I Love Pakistan Mug for your younger brother or sister or kids. 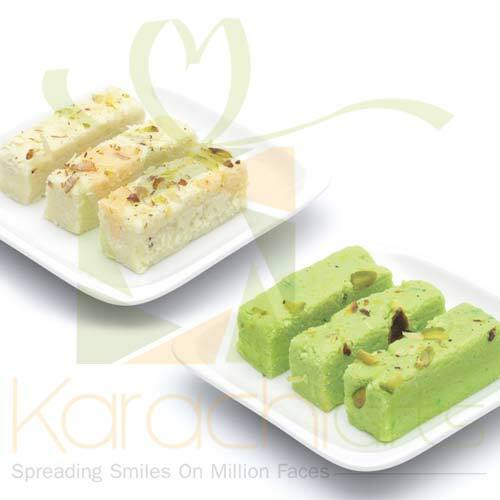 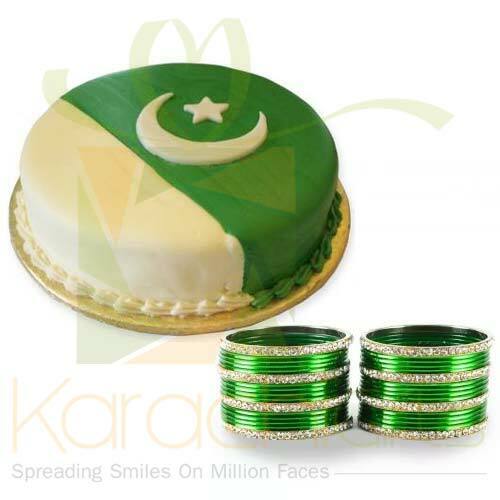 Even at the same time you can order for the special cakes like Pakistan Day cakes, Independence Day Cakes of 2 lbs. 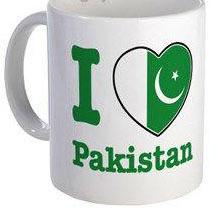 You can come to see the best things and that too for all the great reasons of growth and confidence. 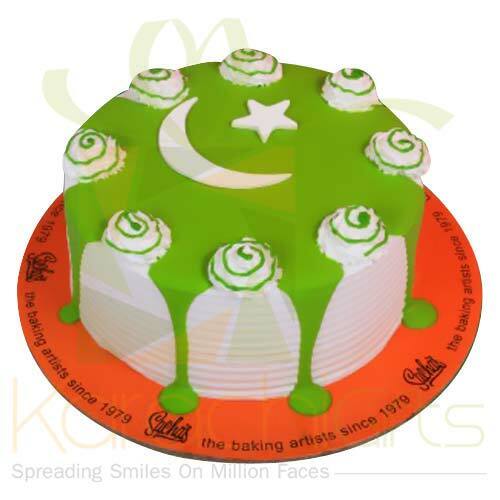 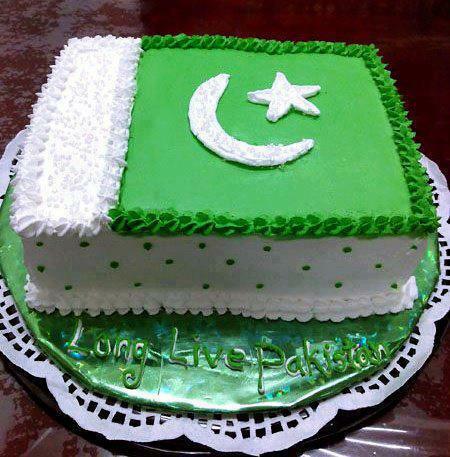 The Independence Day Cakes of 2.5 lbs or the 6 lbs will be topped with Pakistan�s Flag and the Green and White cream. 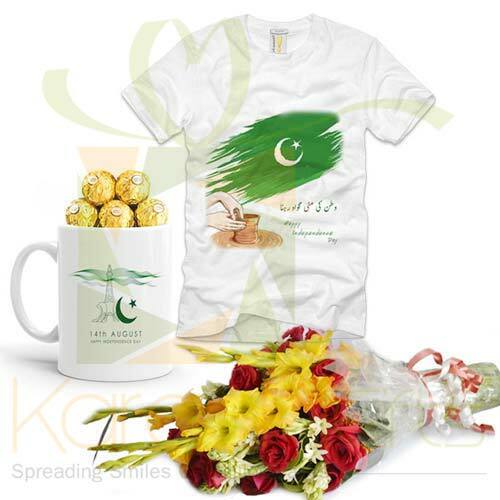 Here you can see the best kinds of things for greater purposes and in a finest way to give surprise gifts. 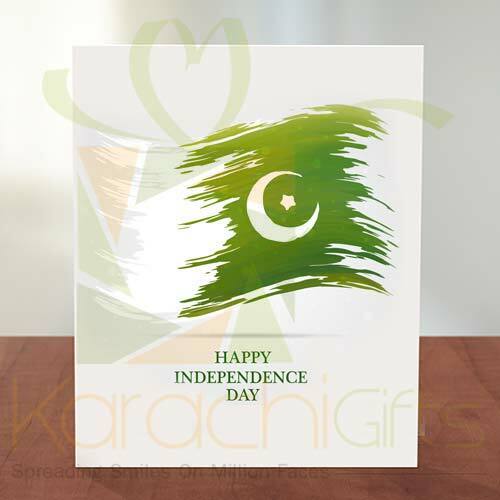 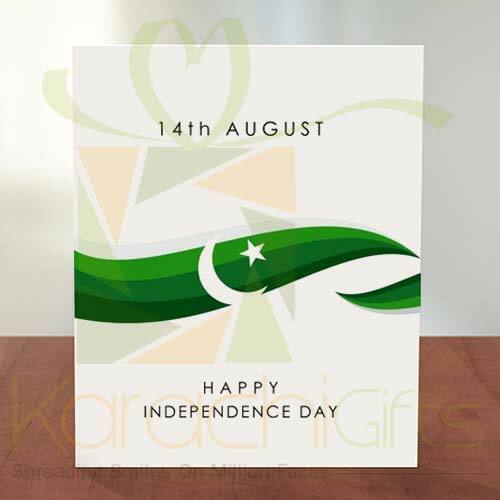 With the presence of Karachi Gifts Portal, all you need is to have selected the Independence Day Gifts for delivery in Karachi. 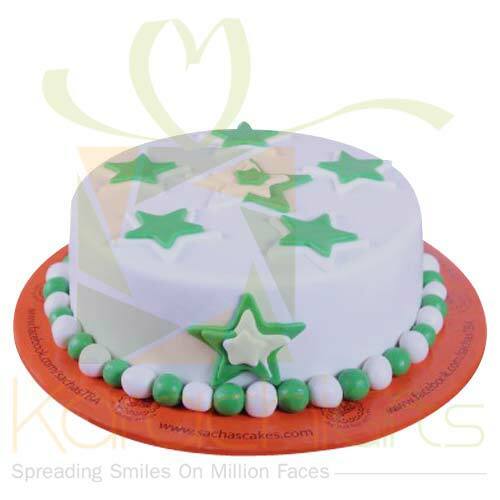 It might be your close family other relatives, friends or anyone special. 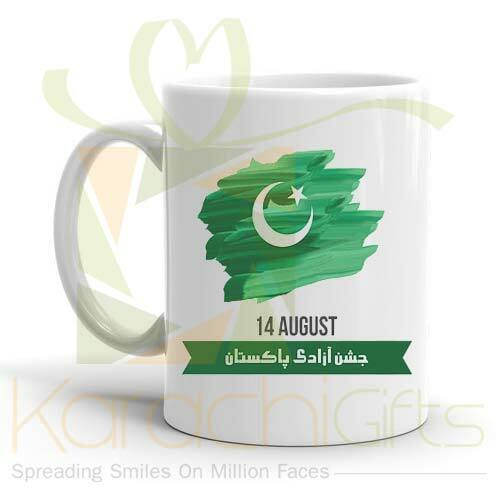 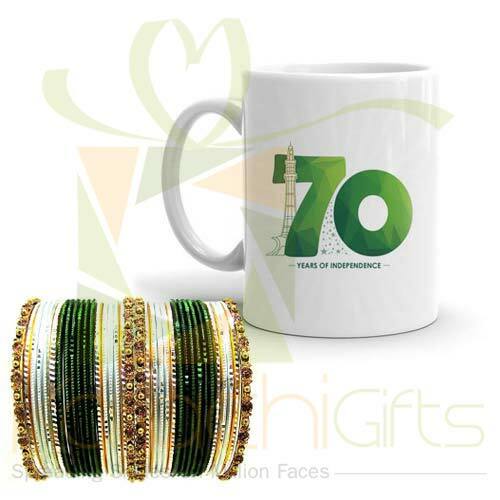 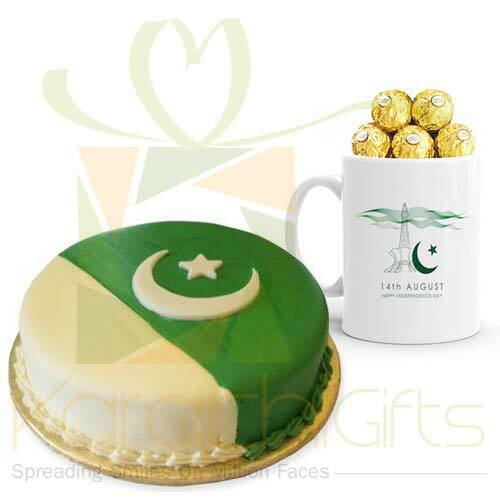 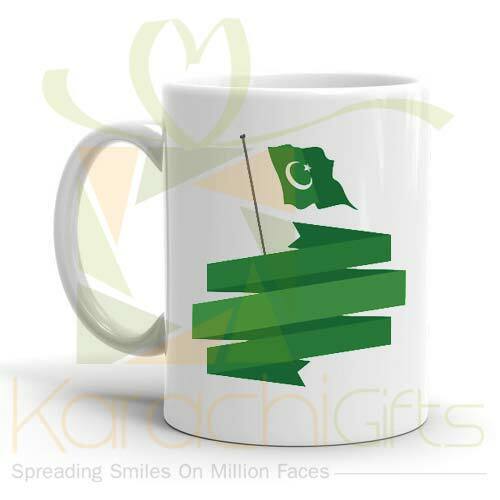 You are included in Independence Day celebration with best designed mugs and cakes by Karachi Gifts, and at the convenience of your own residence.